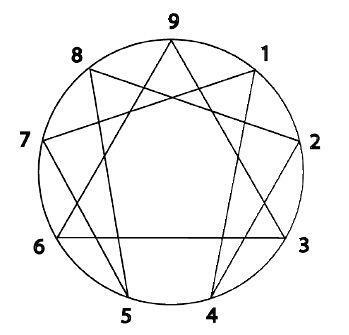 Gurdjieff, Enneagram and the Fourth Way. This short essay will survey the Armenian mystic Gurdjieff’s central ideas, locate his sources and delineate the main reasons for his “Work”; explain chief methods and evaluate his place in the history of ideas and in the contemporary visions of human condition. A brief survey of G. I. Gurdjieff’s central ideas. You might also be interested in Ouspenskys ‘In Search of the Miraculous’ where Gurdjieffs Enneagram teachings for the first are introduced in the western world. Apparently this is by Arvan Harvat. It matches the tone and attitude of his other works.